The Russian word krasny (“red”) used to be synonymous with the words “beautiful” and “honorable.” So the name of Moscow's Red Square has nothing at all to do with the Soviet Union. Originally, the square had the names Torg (“trading”—because the square was used a marketplace) and even Pozhar (“fire”—because the wooden stalls often burned down). 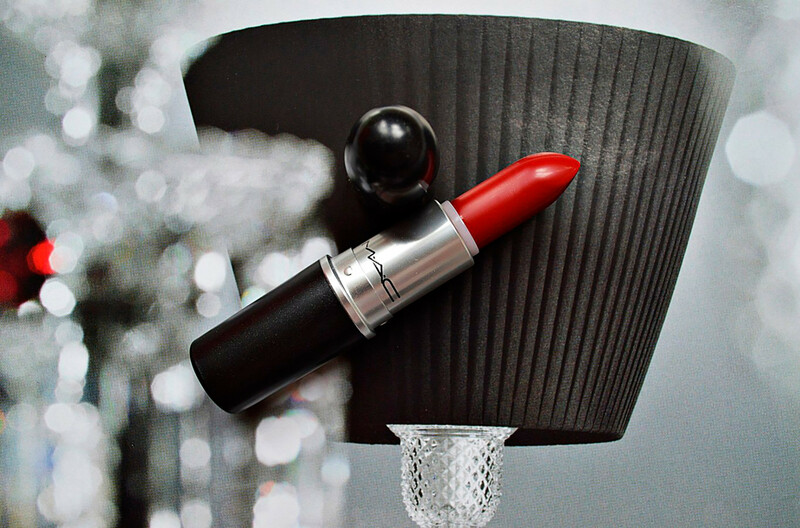 In cosmetics, there is a popular shade known as “Russian red” (HEX classification: DE282E), which is indeed widely used in Russia. Russians simply call it scarlet. In Russia, “scarlet” can be used to describe women’s lips, sunsets, blood, roses, and revolutionary flags — anything bright that evokes strong feelings. Roller coasters or, in some European languages, “Russian hills” were indeed invented in Russia. 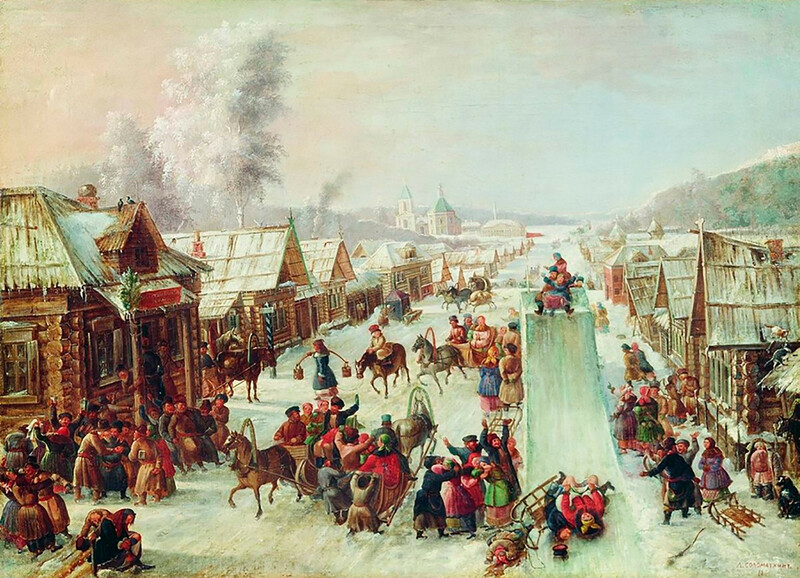 Russians have loved sleigh-riding since time immemorial. Peter the Great himself was hugely fond of this pastime and gave it the royal seal of approval. During his reign, around St. Petersburg special hilltop pavilions were built to which wooden slopes were attached. In winter, they were drenched with water, creating some great runs for 18th-century adrenalin junkies. The tsarist residence of Oranienbaum near St. Petersburg still boasts one of these hilltop pavilions, where Catherine II used to go sledging. There were summer roller coasters, too, consisting of wooden carts. It was in this form that the Russian roller coaster came crashing into Europe in the early 19th century, when the attraction Les Montagnes Russes à Belleville (“The Russian Mountains of Belleville”) opened in Paris. As for the modern roller coaster, it was invented in the United States based on the “Russian hills” concept. Ironically, roller coasters in the Russian language today are known as “American hills”! The rules of this literally mind-blowing game are simple. 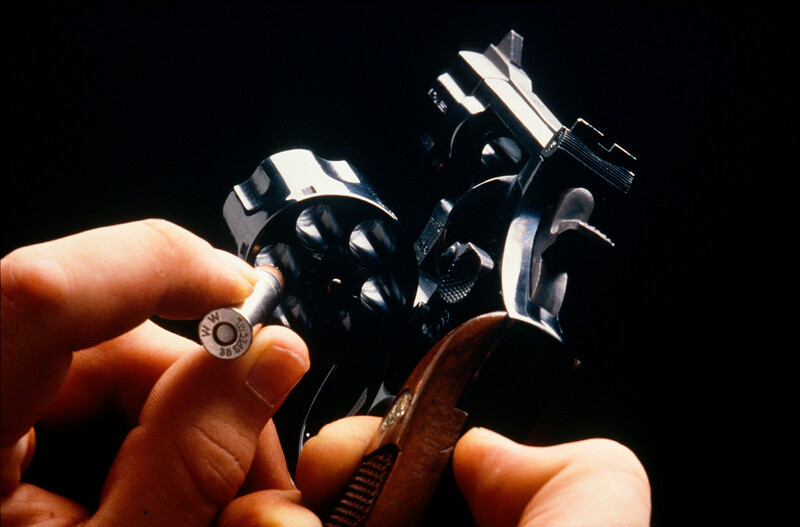 A revolver is loaded with one or several rounds, leaving some chambers empty. The cylinder is then spun, so that no one knows where the bullets are. The “players” then take turns to place the gun against their temple and pull the trigger. The precise origin of the name is still unknown. Interestingly, in the vast sweep of 19th-century Russian literature, which features more than a few military hotheads, the words “Russian roulette” are not mentioned once. A similar game is described by the famous Russian writer Mikhail Lermontov in A Hero of Our Time (1840). The last story in the novel (“The Fatalist”) features a game involving a single-shot pistol, in which the players have no idea whether it holds the bullet. Meanwhile, in Alexander Grin's The Zurbagan Shooter (1913), a version of the game is played with a six-shot revolver (presumably for those with a death wish). Nevertheless, the words “Russian roulette” were first used only in 1937 by the Swiss writer George Surdez. In an article under this very title, he cites the words of a French sergeant who served in the foreign legion of the Russian army, and observed Russian officers playing this lethal game in 1917. “Cuckoo” is another insane army game: several officers with pistols are locked in a dark room, one of whom starts shouting “cuckoo,” while the others try to shoot him. The game continues until someone gets injured, or worse. According to contemporaries, such games imbued tsarist soldiers with much-needed fearlessness and indifference to death. Russian roulette is still played to this day, although the pistols used deliver only a weak electroshock instead of a bullet. “Black Russian” is a classic cocktail created in 1949 by the Belgian barman Gustave Tops. 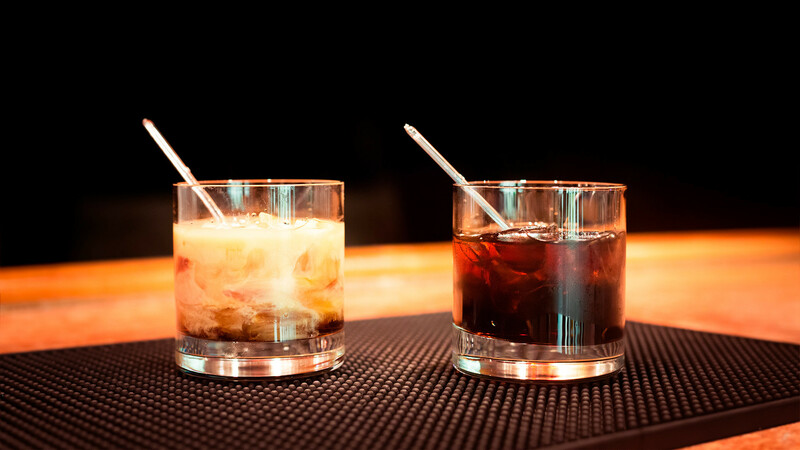 It contains five parts vodka to two parts coffee liqueur, and is served in an old-fashioned glass with ice. The “White Russian” variant was invented in the 1960s in the United States through the addition of cream or milk. The cocktail is called “Russian” simply because the main ingredient is vodka. Coffee with vodka is sometimes labeled “Russian” for the same reason. For Russians, such a combination would be barbaric. If anything gets added to coffee in Russia, it’s cognac—and even then it's hushed up. Incidentally, there’s no shortage of genuinely Russian cocktails. In Germany, Russian bread (Russischbrot) is any baked product in the shape of a letter of the alphabet. According to legend, it was invented by Dresden baker Ferdinand Hanke, who studied in St. Petersburg. However, the name most likely has no direct link to Russia. It was originally pronounced “rösches Brot”—that is, “fragile bread,” since letter-shaped cookies readily break into pieces. In fact, the letters W and M are usually not made at all, since they are the most fragile shapes. 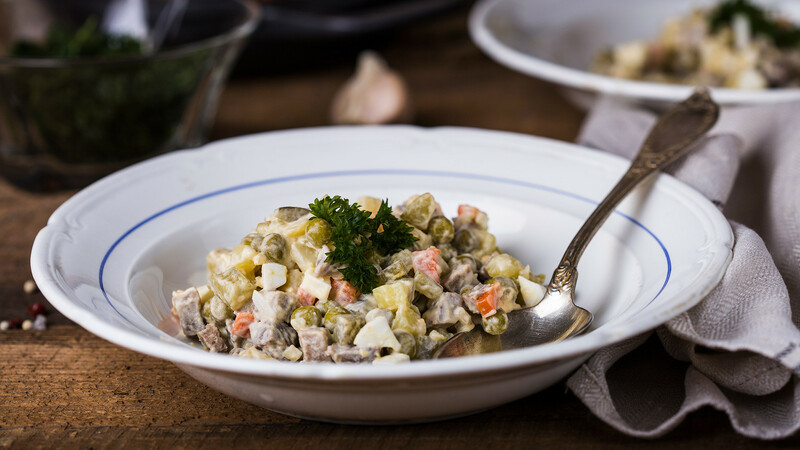 In Europe (as well as Iran, Israel, Mongolia, and Latin America), “Russian salad” is one that contains boiled potato chopped into cubes, boiled carrots, boiled green peas, boiled eggs, plus boiled chicken, meat, or sausage (specifically the kolbasa variety). Sometimes salted or fresh cucumbers, boiled corn, and/or dill are added. The salad is seasoned with mayonnaise. Yes, such a salad really does exist in Russian cuisine. Known as Olivier salad, it’s a traditional staple of the festive table (especially at New Year) and bears the name of its creator, the French chef Lucien Olivier, who lived in Russia in the 19th century. He was the owner of Moscow’s Hermitage restaurant, one of the chicest in Russia, and the recipe remained a secret until his death. Olivier’s original recipe contained one important difference: to be worthy of the name, the salad had to be made with hazel grouse meat and served with shellfish or shrimps. Whatever the case, the salad is more than 150 years old and remains one of the most famous dishes in Russian cuisine throughout the world. Russia is often associated with the art of surmounting difficulties through high-octane, at times bizarre, often reckless, and always unexpected means. As you can guess, YouTube is not short of “Russian way” videos—not all of them shot in Russia. There are Russian ways to peel a hard-boiled egg, mend a road, pull out teeth, clean a flue, open a tin, and much more besides. Not always effective, but certainly hilarious. It goes without saying that you shouldn’t try these methods at home— better come to Russia and try them here. Maybe you'd also like to check out our 10 quotes that help you understand the mystery of the Russian soul or learn how to party like a Russian?